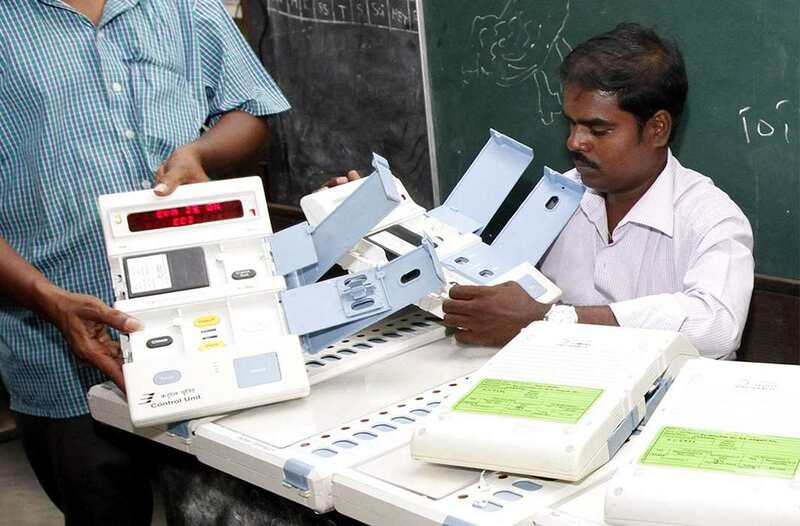 According to the information provided under the RTI, at least 70 cases of theft of EVM in three states Gujarat, Madhya Pradesh and Chhattisgarh during elections has been registered. This whole matter has once again fueled questions about the security of electronic voting machines (EVMs). The trainer handed over the EVMs to another person and went for lunch, during a training program. After he returned, he found the machine missing. Activist Tehseen Poonawalla, who has filed several complaints on EVM malfunctioning in different states said that the Election Commission Of India has shifted their strategies and their statements many times. First, they said that EVMs just could not be hacked but when people accepted their challenge they again changed their context and stated EVMs cannot be reached.